There is no doubt in the fact that Technology is evolving at a much faster speed and it is smartphone technology which is becoming better and better. When it comes to mobile phones, it seems like time is running at a double speed. It was just a few months ago when Apple launched their iPhone 6 and 6 Plus models, and now the rumors of iPhone 6s/6s Plus are already in the news. While most of the people are getting used to Android 5.0, news on Android M is already making the buzz in the town. There was a time when getting a laptop with 4GB RAM was a difficult task and now we have Asus ZenFone 2 with 4GB RAM. So, just in case you don’t forget which 5 mobile phones are expected in 2015, here we are with our list of best expected smartphones in 2015. It could be 6s or it could be 7. When it comes to Apple, no one can be sure until there is some official news about it. If analysts and rumours are to be trusted, it is expected that next iPhone will feature a 2GB of RAM and 12MP of the camera. 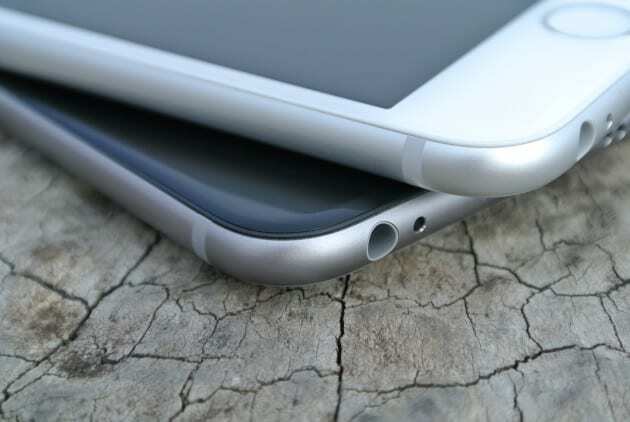 It is also expected that next iPhone will have a sapphire display to give tough competition to likes of Note 4 and S6. A better touch ID with force touch can also be seen in the iPhone 6s or what may be called as iPhone 7. If Apple follows its own tradition, the next iPhone will be launched in early September this year. If there is one phone which is still selling like hot cakes, it is OnePlus One. OnePlus One turned out to be the most successful device of the year thanks to some amazing specifications at a much cheaper price. The phone perfectly justified the nick name given to it which was “Flagship Killer”. Now users are eagerly waiting for the OnePlus Two which is expected to be launched in the Q3 of 2015. A better battery and an even more powerful processor is expected from the device. Read more about expected features of OnePlus 2. 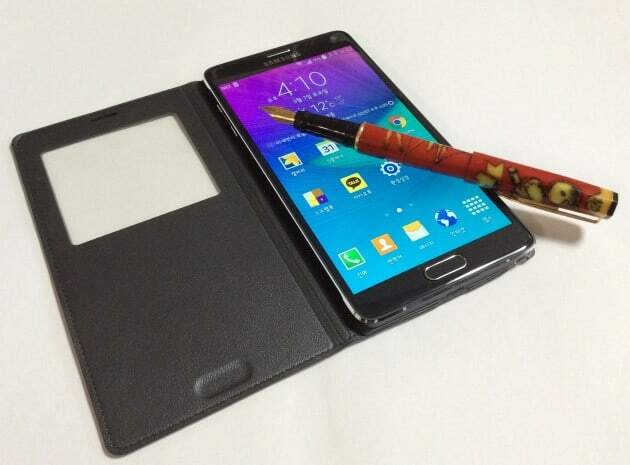 Samsung broke all the barriers when it launched note 4 with 2K display, 2.7 GHz processor and 3GB of RAM. Galaxy Note 4 is still considered as one of the most premium smartphone and it proudly boasts of the finest display in the market. Now, it is obvious that Note 5 will be much better so, it is expected that Note 5 will feature a 4K display, 4GB of RAM, metal frame design and even faster charging. Since, Samsung is used to launch the Note devices in mid-September, we can expect Note 5 in mid to last September of 2015. Xiaomi totally changed the game with its Mi series. From just another name to one of the top seller, Xiaomi is looking strong in this ever growing and ever demanding smartphone market. According to recent rumors, it is expected that Mi5 will be powered by a 2.7 GHz Snapdragon 810 processor and will feature a 5.2” HD display. 16MP rear camera and a 3000 mAH battery is also expected from the device. 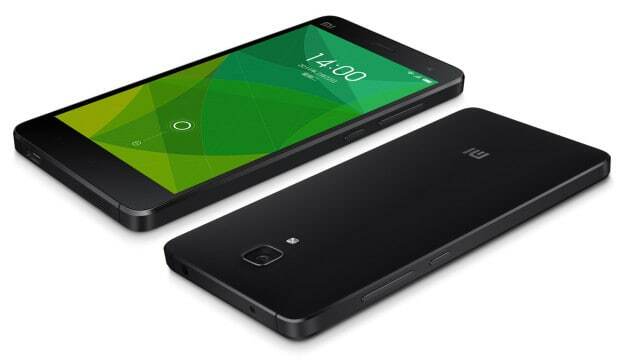 It can be launched in the later part of the year 2015. Nexus 5 was a major hit but, Nexus 6 didn’t make much news. It was in the news when it was launched and then it just got vanished. However, when it comes to Nexus you should always expect something good and better. But, rumors are that Google may follow Apple and can launch two devices as the next Nexus Phone. LG and Huawei can be the partner in making of the next Nexus. 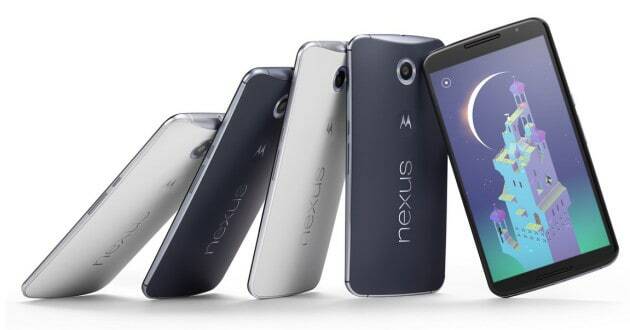 It is rumored that there will be two Nexus models varying in screen size just like iPhone 6 and 6 plus. Android M, better processor and 2k display are some obvious features which are being expected by these next Nexus phones. Read more about Next Nexus Phone. These are our top 5 expected mobile phones in 2015 but, the list of expected smartphone is much bigger. Names like LG G4, Sony Xperia, HTC are also being awaited by the users. Let’s see which phone will hit the market first and which will actually make it to the top of the list. 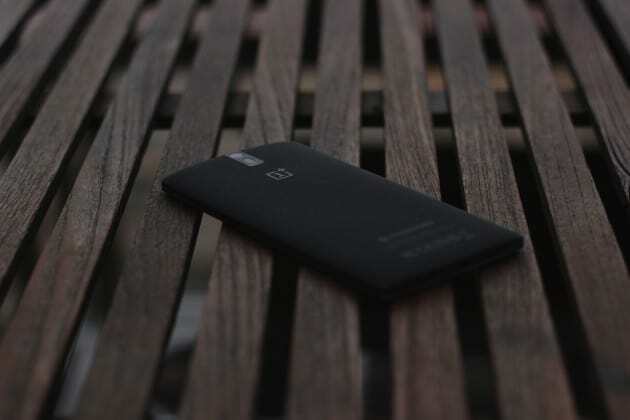 OnePlus 2 Official Price And Processor Revealed? Swipe Elite 2 4G Review: Searching For A Decent 4G Phone?